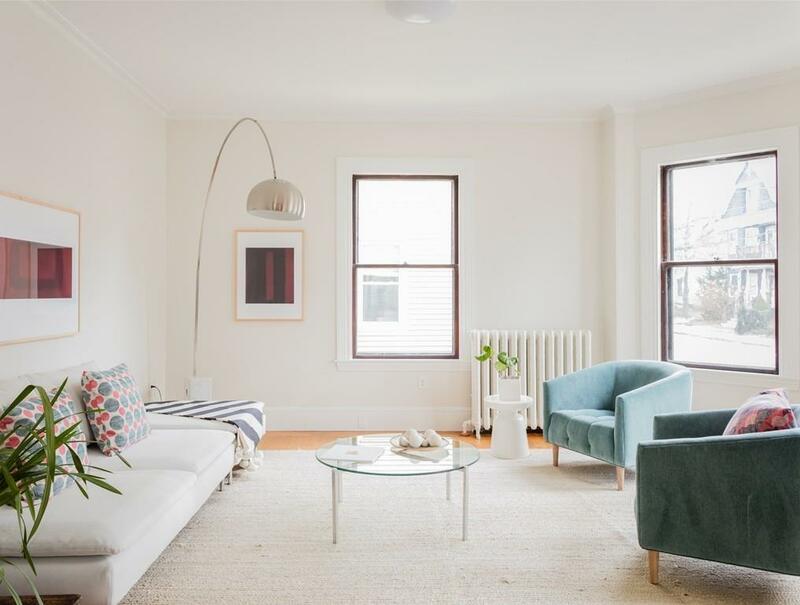 Imagine a Brattle Street home but just a stones throw from the heart of vibrant Davis Square! 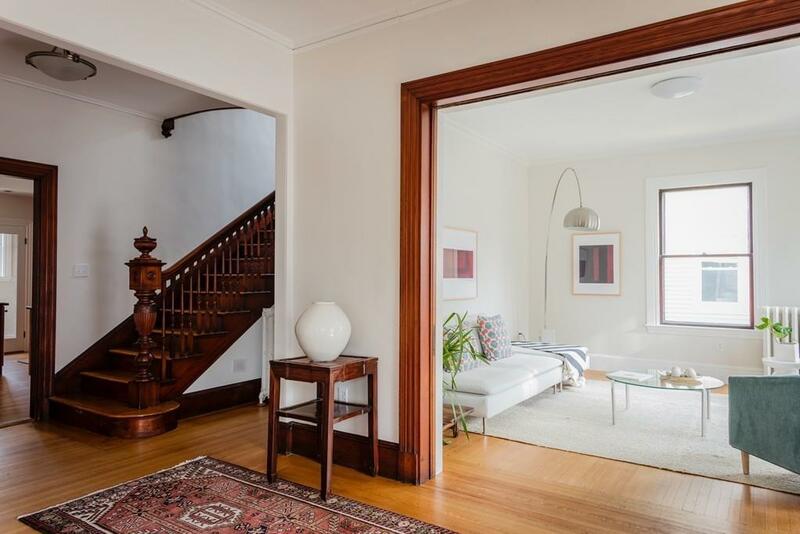 This stately Victorian has grace and grandeur fine carved bannisters and balustrades, wide wood halls, antique moldings, fine clapboards, sunny decks, and a large, joyful garden. 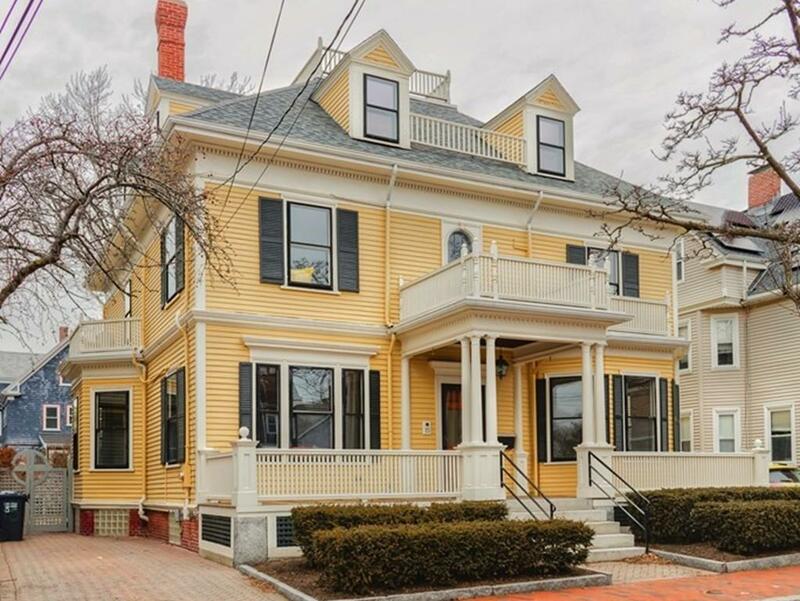 This classic Cambridge home has been taken apart and meticulously reassembled with contemporary systems - new wiring, plumbing, heating, AC, and whole house insulation - while on the surface, the best of its period detail and intricate woodwork has been preserved. In addition to almost 4,000 SF of living space, the 1,500 SF basement has room for a playroom or gym, and a separate workshop is a perfect makerspace for tinkerers. Grand living doesnt come at a cost: here you can live a true urban lifestyle. 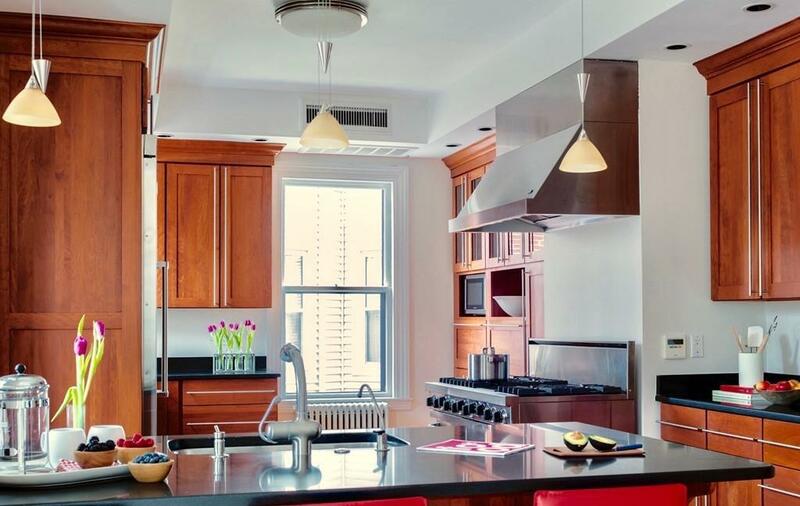 Leave your cars in the driveway, and commute by foot and subway, and visit restaurants, shops, farmers markets and live music, all found within a few blocks of home. Easy access to Harvard/MIT/Boston/Rtes 2 + 128. Listing courtesy of Lauren Holleran Team of Gibson Sotheby's International Realty. Sq Ft Disclosures Does Not include Additional 1508 Sf Of Clean Unfinished Basement With High Ceilings. Listing provided courtesy of Lauren Holleran Team of Gibson Sotheby's International Realty.